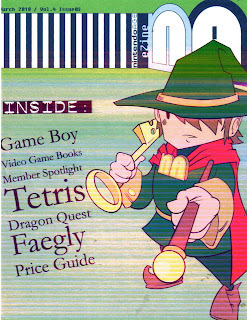 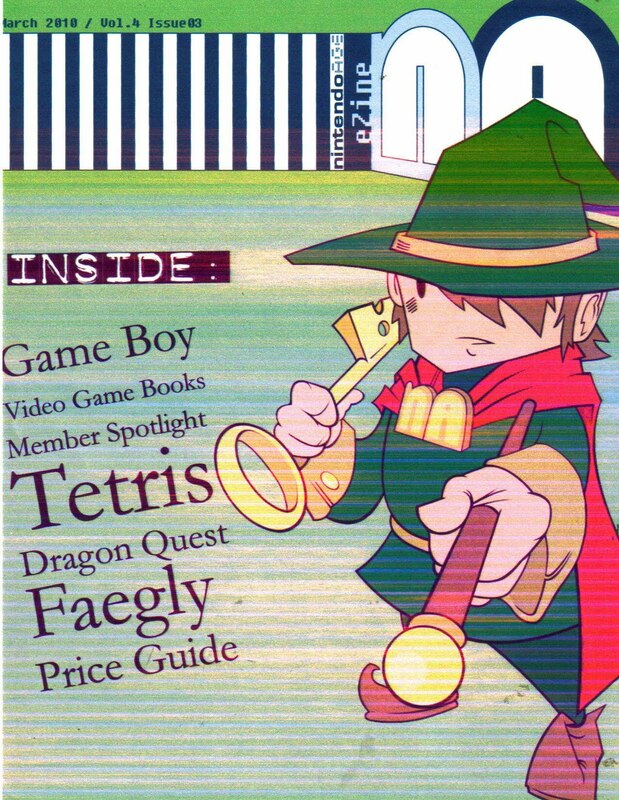 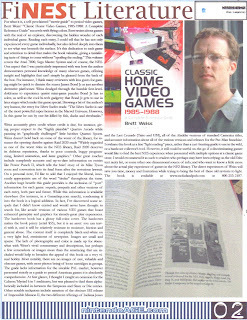 Nintendo Age Ezine Reviews CHVG 1985-1988. 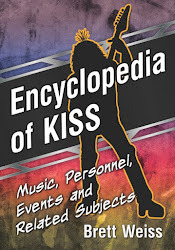 In these days of Wikipedia, printed reference books are a dying breed. 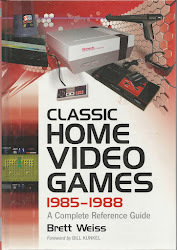 In their heyday, reference books that were actually enjoyable to read were the exception to the rule. That is why I am so pleased to recommend both of Weiss' books on classic home video games. 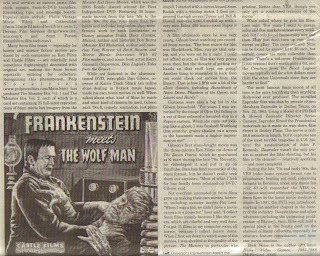 They are the rare tomes that are both comprehensive and imminently-readable. 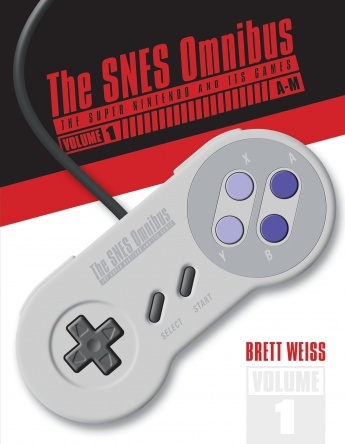 It is obvious from both Weiss' Introduction and the actual entries on each system and game that he truly loves the subject about which he writes. 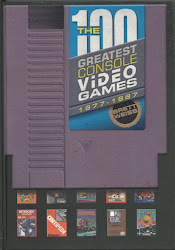 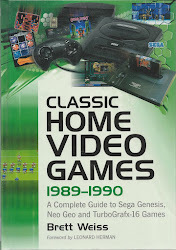 While the sheer amount of information available on the Internet, by its very nature, dwarfs that of any printed book, it can be difficult to sort through all of the ephemera and find concise descriptions of classic console games. 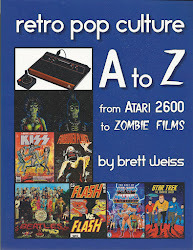 Weiss' books fill that need nicely. 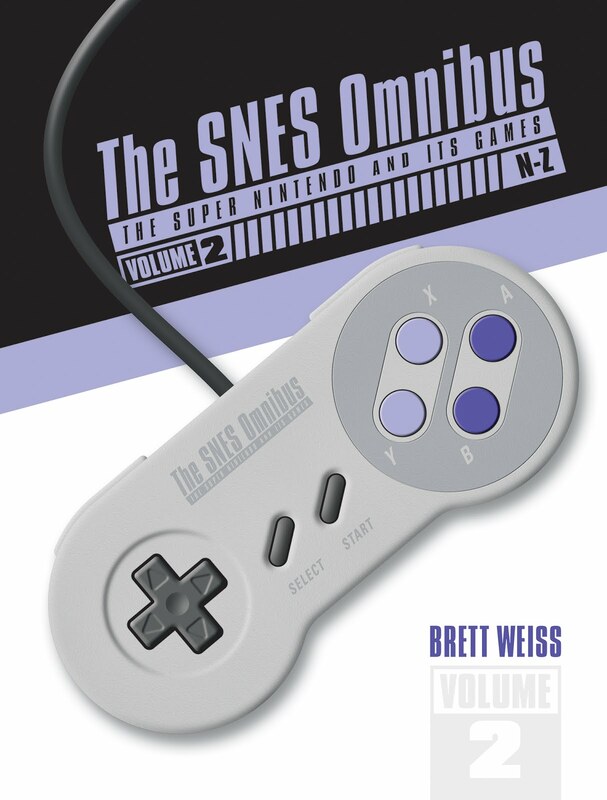 The only negative aspect of both books is the lack of screenshots of the games. 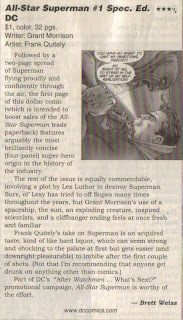 This may be due to copyright restrictions, but it does hurt the overall experience of reading them. 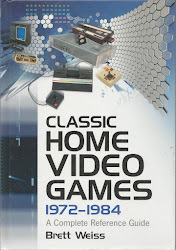 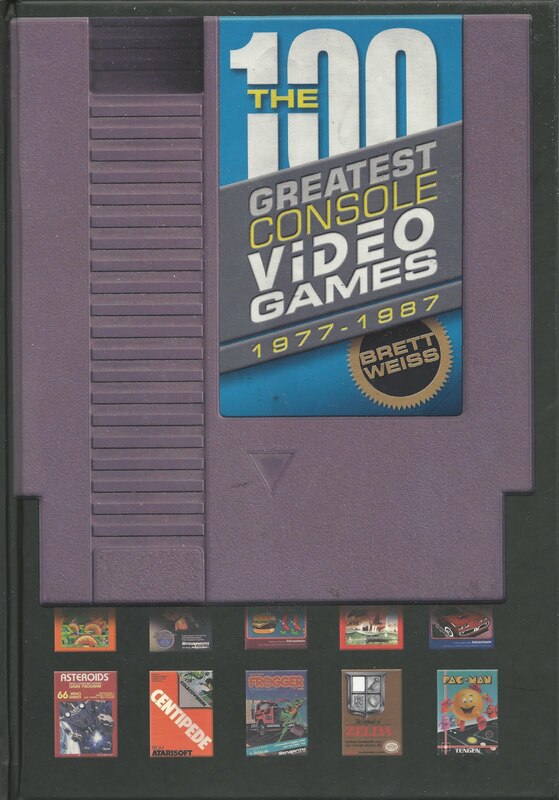 That minor gripe aside, for those of us who were the original "Video Game Generation" or for newer fans who are discovering the treasures of video gaming's past, Weiss' books are invaluable. 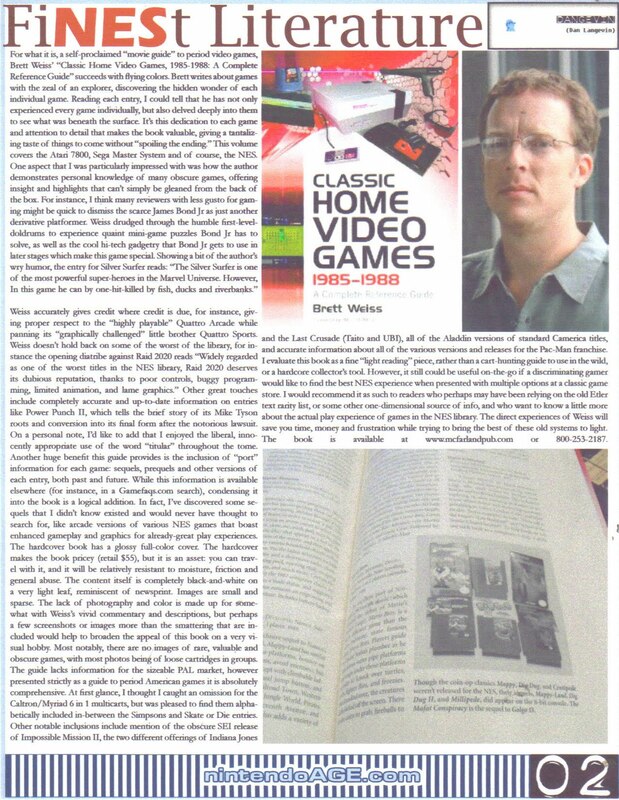 If you want to sample the book before you buy, you can view several pages by clicking here. 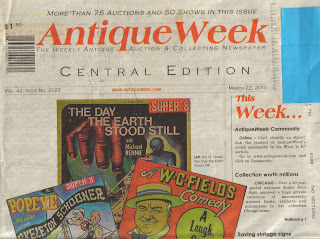 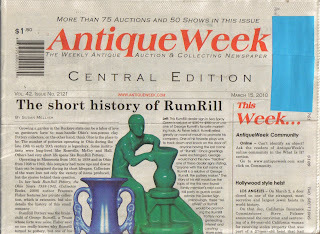 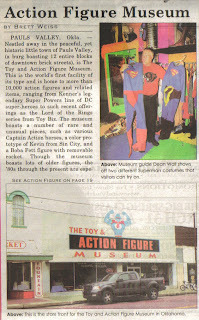 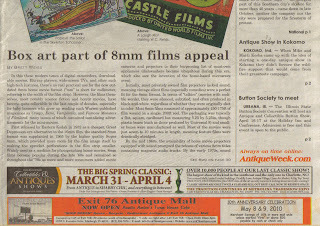 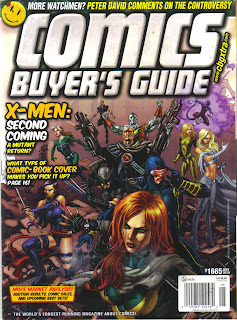 AntiqueWeek #2121, which published an abridged reprint of my article on the Toy & Action Figure Museum. 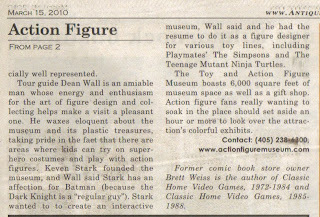 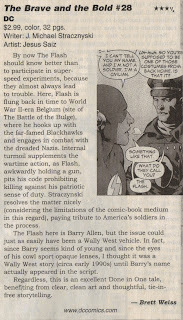 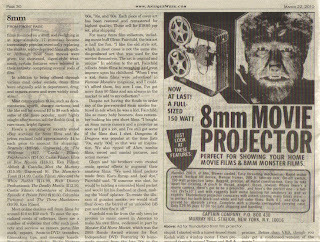 (The article originally appeared in an issue of the now defunct Toy Shop magazine). 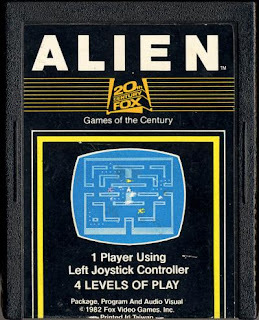 Atari2600.com, which features my article on Alien.